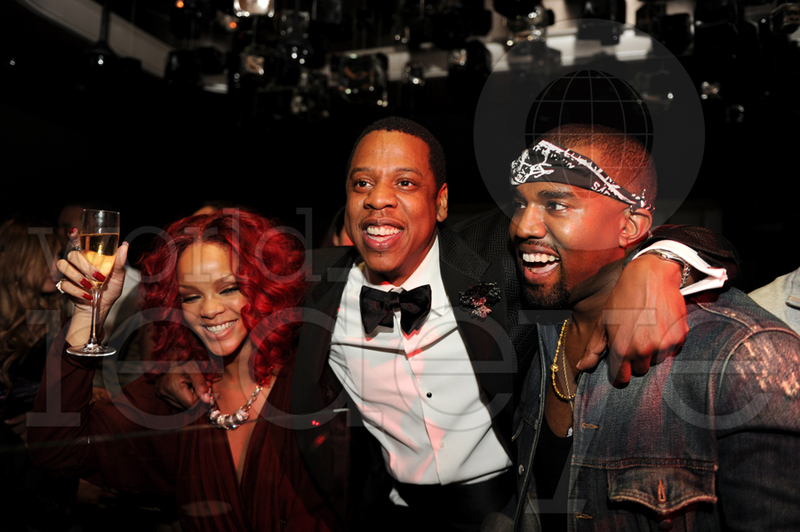 Jay-Z, Rihanna, Kanye West & More Bring In The New Year at Marquee Nightclub, Las Vegas. 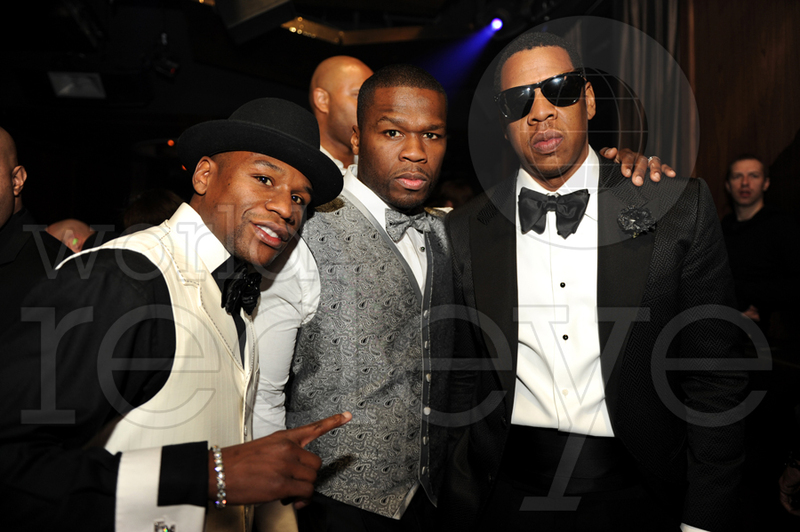 Jay-Z, Rihanna, Kanye West, 50 Cent, Diddy, Dr. Dre, Beyonce, Alex Rodriquez, Busta Rhymes, and many many more celebrated New Year’s Eve at Marquee Day and Nightclub, Las Vegas. 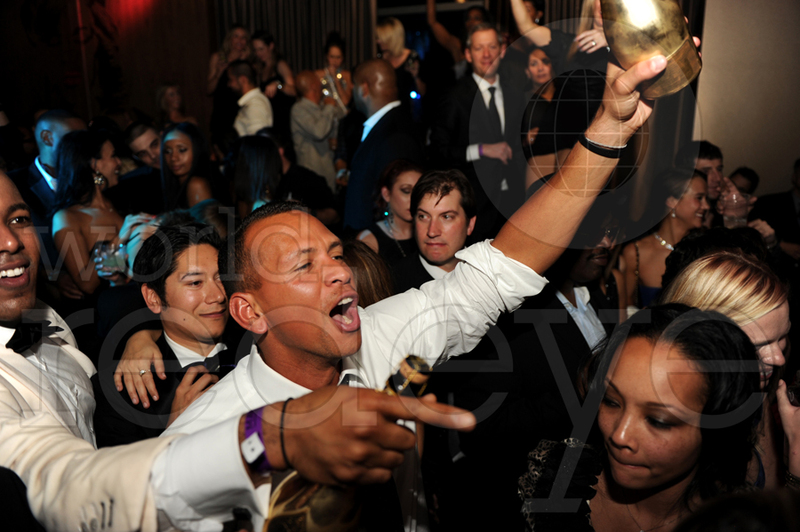 Marquee Nightclub definitely took the title home as the BEST New Year’s celebration on the planet. 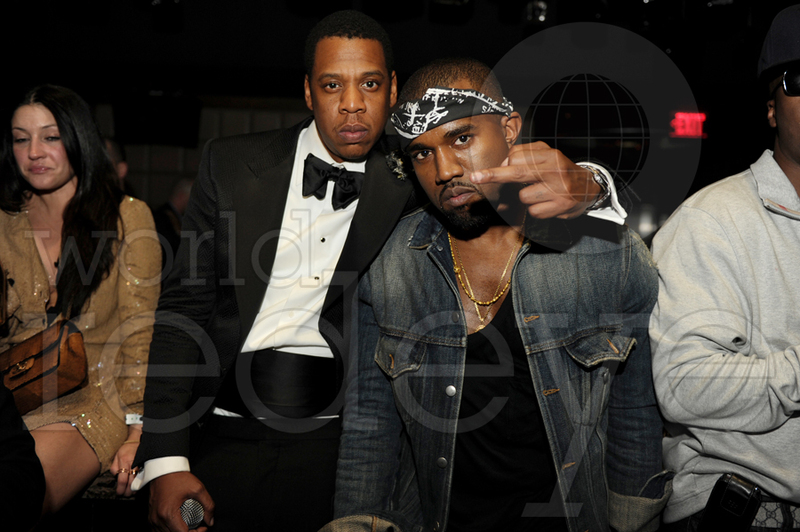 We can’t even list all the names in attendance, it’s way too many. 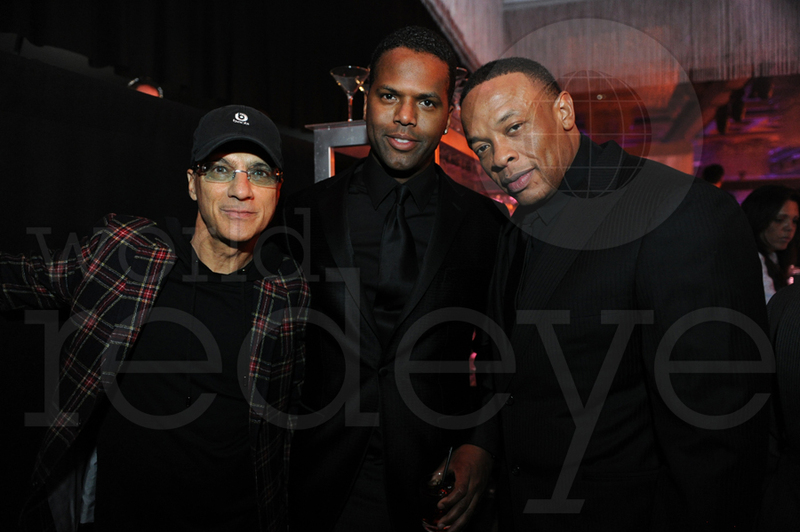 Images via WorldRedEye. 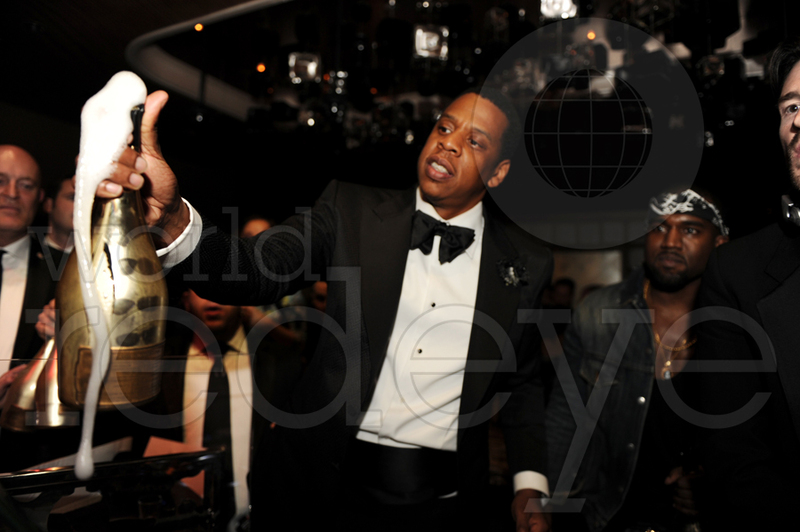 « Nelly and Ashanti Celebrate New Year's at HAZE Nightclub, Las Vegas.